Suzanne is a qualified beautician with experience as a freelance makeup artist. 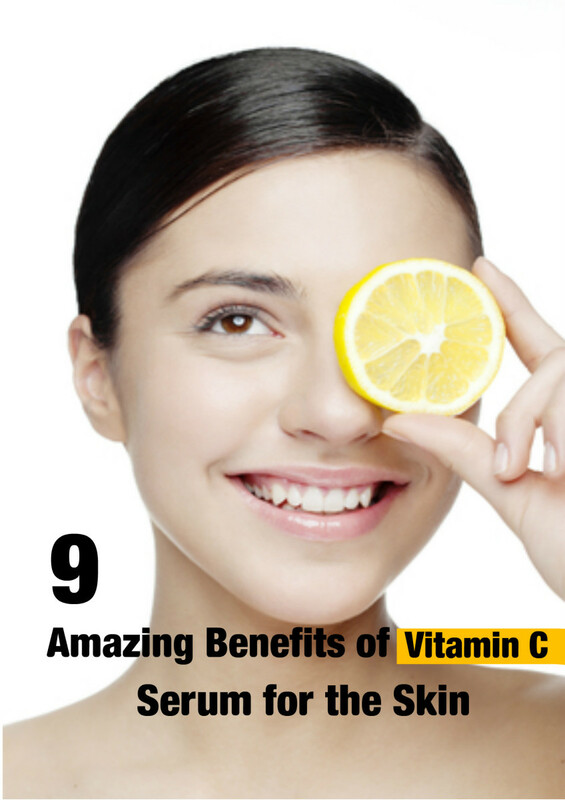 These two ingredients are power houses in terms of benefits to the skin and when combined together in skin products, they are a force to be reckoned with. 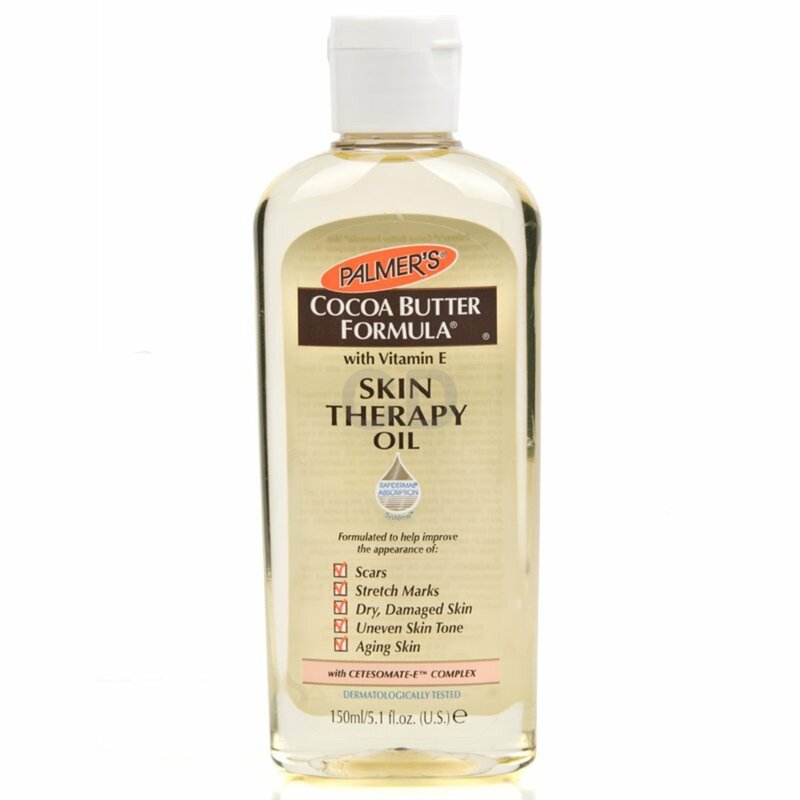 Many cosmetic companies have turned to cocoa butter as an ingredient in skin care such as Palmer’s and The Body Shop, who both recognized the benefits of cocoa on the skin as a moisturizer and healer. Making your own skin products combining both cocoa butter and jojoba oil is very doable in your own kitchen and easy to make. Cocoa Butter is an edible vegetable fat that is extracted from the cocoa bean. With a mild chocolate flavour and aroma, it is widely used in the kitchen for making chocolate,cakes and baked goods. 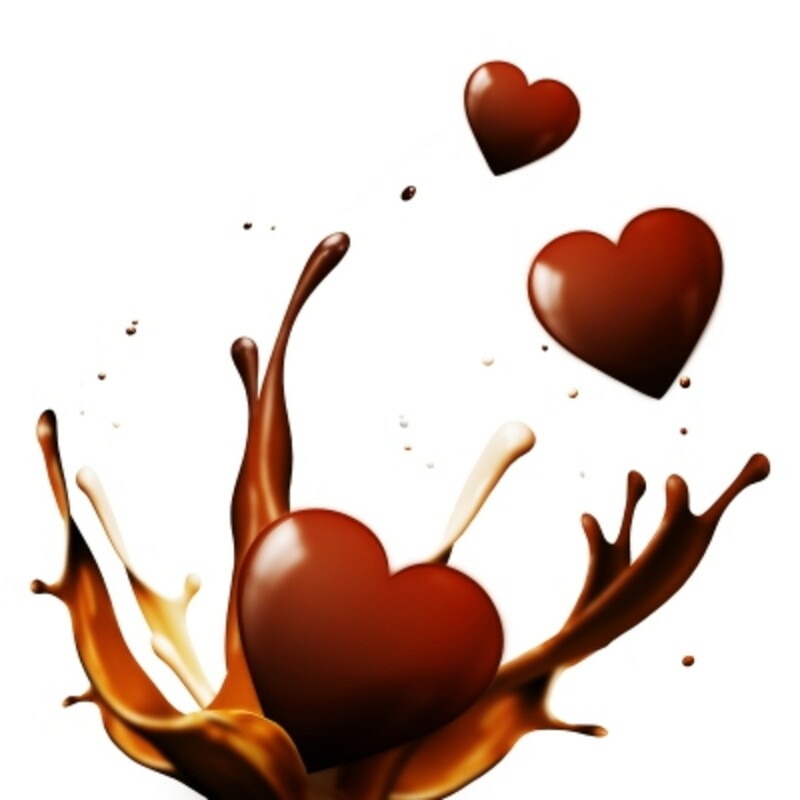 Cocoa is also a well used ingredient in cosmetic toiletries, ointments and within the pharmaceutical Industry. 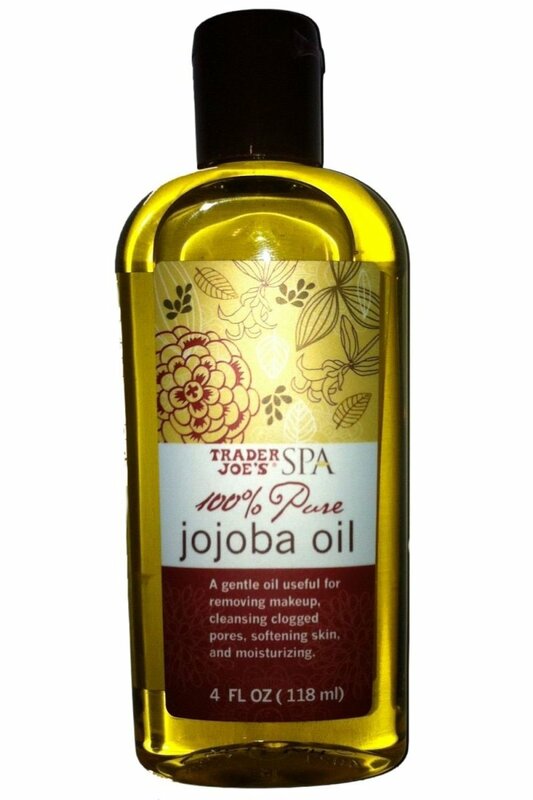 Jojoba Oil is the waxy oil that comes from the seeds of the Jojoba Plant. 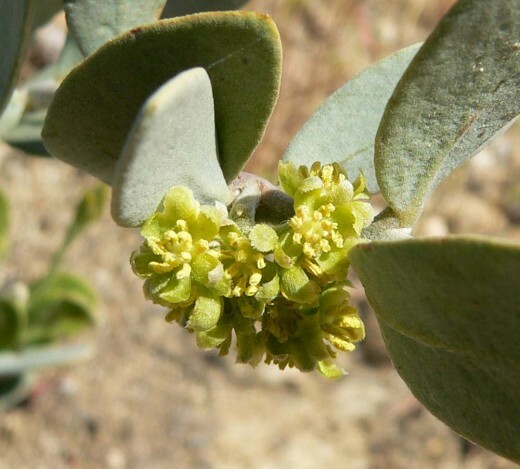 Native to southern California, southern Arizona and Mexico, the oil is commonly found in cosmetics products such as moisturizers, lotions, hair shampoos and conditioners. Our skins change like the seasons and during the winter months, become drier. Keeping the skin soft supple and moisturized is more important than ever during this time and it is often the time we pay less attention to body moisturising, with the mindset “out of sight is out of mind”. More clothes are worn in the winter months hence we tend to not bother with the skin treatments we may well do religiously in the summer when more bare limbs and skin is visible. 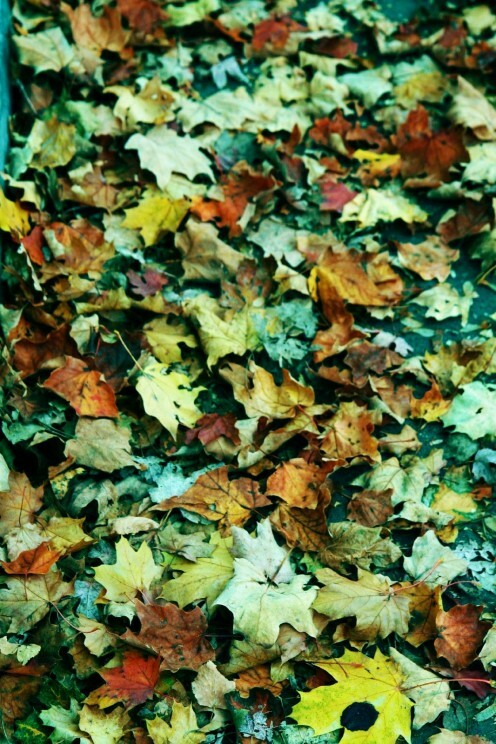 Don't forget about those hidden areas of skin, particularly during the colder days the seasons bring. By applying a Cocoa Butter and Jojoba body butter, you will improve the elasticity, tone, and texture of the skin. Whipped Body Butter with Cocoa Butter, Jojoba Oil and more . . . 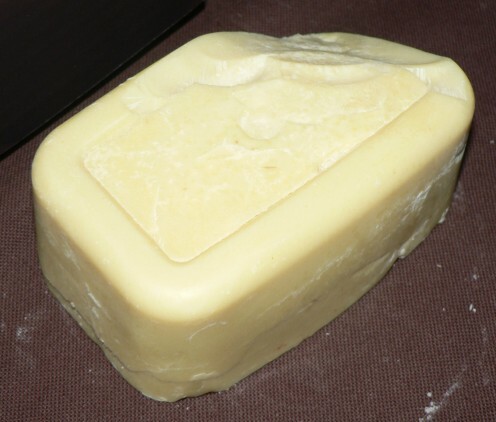 Raw Organic Cocoa Butter-16 ozs. Melt the cocoa butter and beeswax in the double boiler gently, to avoid burning. Stir in the jojoba oil and then the essential oil of choice if using. Pour into glass jar and allow to cool completely before putting on the lid. Ideas for essential oils are strawberry, vanilla, lavender, citrus, jasmine, and rose but you may use whatever fragrance you like or leave it natural. Stuck for a gift to give? Why not make a batch of this body butter and give it as a gift. A great idea would be to give someone a bath or beauty set of homemade products using their favourite scent in bath salts, skin care and body care products. Before using, always do a patch test on the inside of your elbow, to avoid any allergic reactions or irritations. Never use if allergy prone or have an allergy to beeswax, cocoa or Jojoba oil. Apply sparingly to dry skin, paying particular attention to feet and elbows. 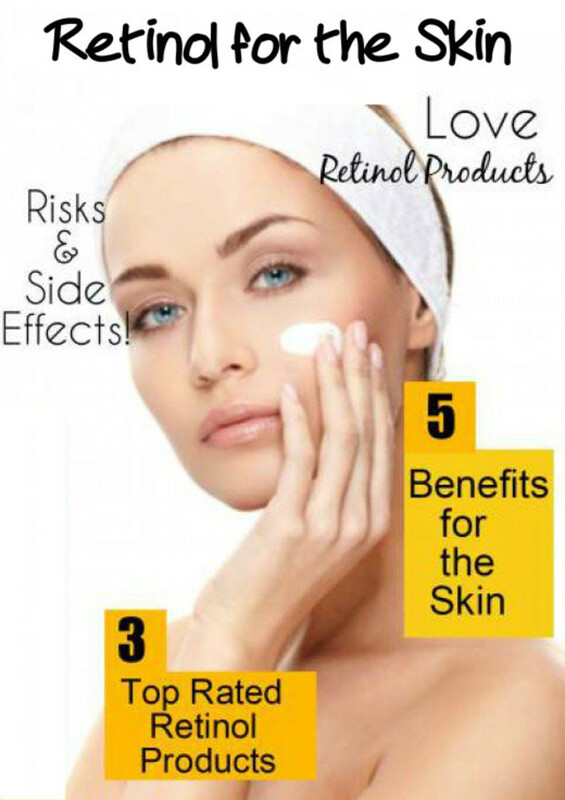 As we get older our skin’s outer layer get’s thinner and produces less sebum or natural oil lubrication. Cocoa Butter and Jojoba provide that much needed oil. Allow skin to absorb the body butter which will absorb well and not be overly greasy as you might expect, with it being“body butter”. Would you make a Body Butter? Yes, I would definitely give it a try! I have done before and loved it. No, I would not be interested thanks. I am undecided to be honest! When formulating body butter recipes the possibilities are endless with the oils, butters, scents and additives available. Here are a few recipes to get you started. Homemade skin cleansers are easy to make using Aromatherapy ingredients. Essential oils have many beneficial uses in Aromatherapy, particularly in skin care and massages. Aromatherapy cleansers may use a couple of different essential oils. Administering a facial massage on yourself is a quick treatment you can easily fit into your daily beauty regime. With benefits including improved circulation, increased muscle tone and a brighter complexion, it is well worth doing. An exfoliating foot scrub is a treatment all our feet need. Our feet often get forgotten but they need to be kept in tip top condition. A foot scrub is easy to make at home using natural ingredients. Honey, the nectar of the gods, is a food that is ideal for your bath and spa DIY treatments. Beneficial from top to toe, honey is a natural skin softener that is suitable for all skin types. No worries, Vespa. I know when I was researching Amazon sold jojoba oil and I would think that it is available on ebay with good shipping rates. Good luck, will be keen to hear how you go! I have a new one on Lavender Insect repellent you may enjoy! We can get almond oil here, so will try that. I will definitely look into the jojoba and see if there's a company that will ship to Peru for a reasonable rate. I have a bottle of lavender oil that will work just great. Thank you for your suggestions! I love all your awesome beauty hubs! I never knew body butter could be made at home. We can get all those ingredients here except the jojoba oil, but I'm sure I could make it with another good oil like maybe olive oil? What do you think? 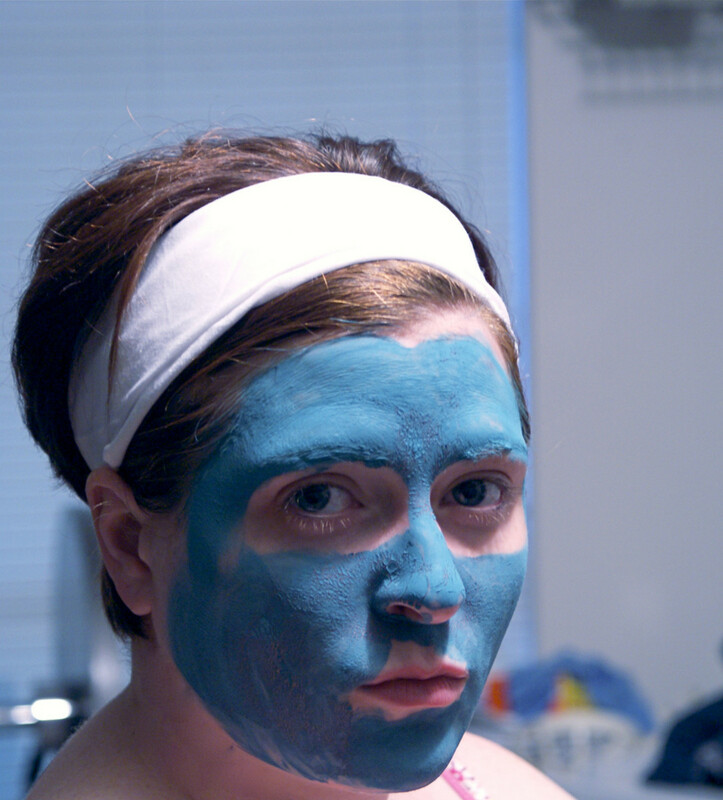 You're so right about neglecting our skin when it's covered up in the cold weather. 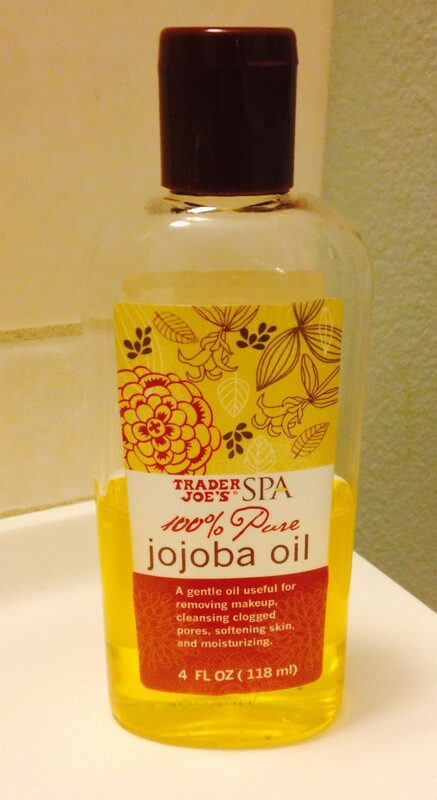 I do think jojoba sounds like a powerhouse and now I need to have our next guest bring some down here for me! Thanks for another fascinating and useful hub. Love having your support here, delighted you are enjoying these so much. Many thanks!! I love these product examples. I have enjoyed your series and this one is another great educaional post. Another great one! I really enjoyed the video, too! Thank you for sharing! I think I will make a folder for all your great hubs! You are quite SOMETHING! Never missing a hub . . . I do feel guilty at not being able to keep up with you my friend! Thanks as always and mega wishes for the rest of the week in writers paradise, Olympia! Okay, I have used cocoa butter before; that other thing....never heard of it. But if my friend Suzie says it's good for you, then it's good for you. You have pounded out quite the useful niche here my friend. Well done! Sending you hugs and happiness from across the Pond.